Northland Kart Kountry is a family fun park with something for every age! Our interactive, competitive entertainment facility will be your family's ''one stop shop'' for summer fun! Our friendly, well trained staff exceeds customer expectations by providing a safe, family friendly environment with superior customer service. Our well maintained park has something for every aged ''kid''. Our 3 great go-kart tracks are designed to appeal to drivers of all skill levels. Junior Karts and Can Am Go-Karts will give your young racer a chance to get in on the action, while our Bullit Karts and ''Indy'' Racing Karts are the perfect for the older thrill seekers in your family! When the racing is over, there is still plenty to do at Northland Kart Kountry. 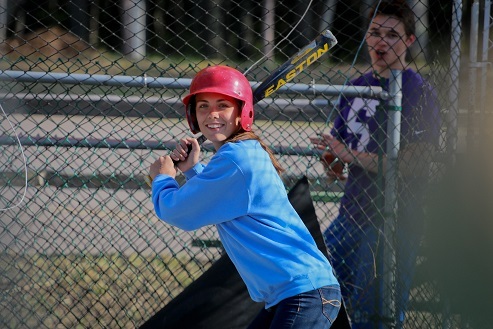 Adults and children alike will find more fun at our Batting Cages, 18-Hole Mini Golf Course, Jump Shot, Water Wars, Climbing Wall, Arcade and Bungee Bounce. The Snack Shack has beverages, pizza, pretzels, nachos, candy, chips and ice cream bars. 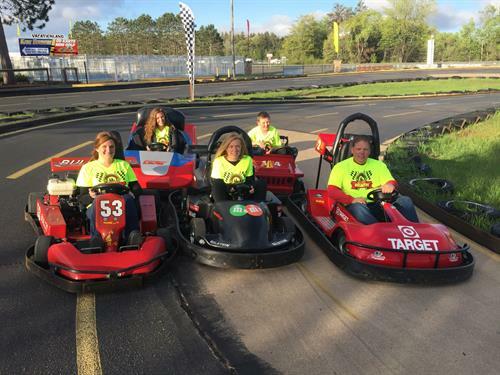 Don't miss out on the fun this summer...spend a day at Northland Kart Kountry!